Namaste and Hello. 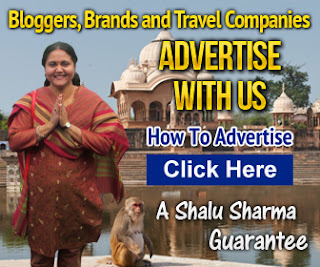 My name is Shalu Sharma and I am the founder of this website. If you are wondering who I am; well I am an Indian housewife with children. I do a lot of outdoors activities, site seeing, travelling to places in India and around the world. 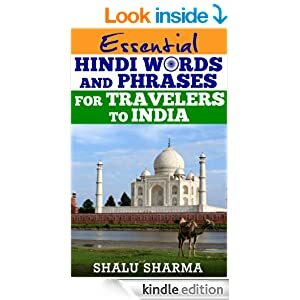 Now when I have time, I write about India and travelling to India. I have visited lot of countries around the world and have realised that many are interested in visiting India as well. On my travels, many have asked me about places to visit in India, travel tips, culture of India, what we wear and many other things. 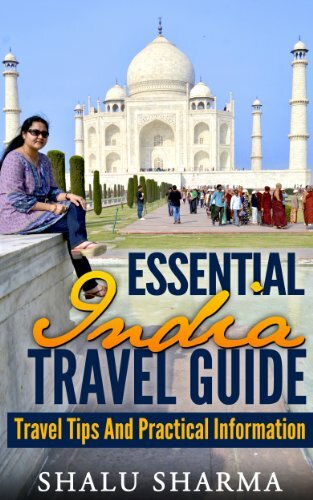 I decided one day that I will write about India, travels and holidays in India. 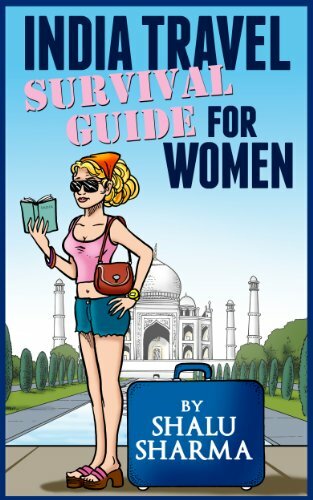 I am not a travel agent and I have nothing to sell, just a housewife from Bihar who loves to travel and see the world. In addition, the inspiration of this website also comes from the visitors of YouBihar, of which many of them happens to be from Buddhist countries looking for information on Bihar and Buddha’s time in and around Bihar mainly Bodh Gaya where Buddha got enlightment (nirvana). Many of whom have emailed me asking information about travelling to India and then to Bihar. I therefore have decided to create this website on India and travel information to India. On the beach in Europe somewhere.. This site is about India and travelling to India..
Rich. No other adjectives can convincingly describe the plethora that is India. It is an experience that will kill you, and leave you discovering life – discovering you. Take your senses on a ride with its varied geographies that will raise you – with the tranquillity to numb your thoughts – above the highest Himalayas and send you dipping to the complex of seas – angry some and transparent the others – not before it coats a layer of earth with the never ending plains on your humility and etches the burns of beauty on its deserts delving into the east so green as though you have travelled through the womb of nature. And all that changes the way your body smells, your senses perceive, your brain thinks. The sheer variety of a cocktail of experiences that is shoved towards you – from the dead stone caves of the Deccan to the fragrances of spice bazaars fighting among themselves, from the historical make-up of its traditions to the coexistence of its diversity layered with the shine of modernity all glued together by the religious cores of its life, from chaotic noises of it populated cities to places pure virgin, unexplored, from the finest of luxuries that the world has to offer to the free meals of a temple, from the complexity of languages to the simplicity of the hearts of its people – jostles your entire being. You learn that taste of food is not by its ingredients but by the hand that cooks it, that vivacity of culture is not in the art but in the artist that practices it, that the law of the land in not by civilization but by the embedded civilization, that modernity is not evolved from the old but that new is just a function of time and that time has varying speeds & that it can even stand still or fly by – that relationships do not necessarily need people to know each other. You may spend all your money but might not be able even cover India’s peripheries or you may travel all of India for almost no money. You may be astonished by the dynamics of families; be warned – strangers may seem too eager to help. You may follow the trails of most ancient of religions or you may stroll through shiny city culture. Sometimes India will scare you. Sometimes India will confuse you. Sometimes it will demand patience and sometimes it will test your sense-of-humor. Other times, all of it would get so overwhelming that you would want it all to just stop. And yet there will be times when you will let the experience flow through you. Most people come to India in search of peace, some inner philosophy or finding religion. You will be escorted to the most tranquilizing places on this planet, to the most psychedelic aura that the nature has to offer and to the most comprehensive of eastern philosophies. But that will not quench you. And then, in the busiest of the moments, amongst the crowded of places, you may discover ‘it’. Leaving India, it may not be certain that you will have your answers but it can be assured that you will be at peace – with yourself.